Sat, 13:19: RT @JamesMarstersOf: @negation666 @ThatKevinSmith @runaways He is a very cool dude. Very down to earth. You know him best as punk-goth Brit vampire Spike in the critically acclaime TV series "Buffy the Vampire Slayer" and the equally popular spin-off "Angel". Actor, singer and songwriter James Marsters joined us to talk about his career and coming to Portland for Wizard World Comic Con! For more information, visit the Wizard World Comic Con website. Sun, 18:09: RT @JimViscardi: Got to watch the first two episodes of #Runaways and it’s going to be your new favorite #Marvel TV show for sure. An actor who starred on TV’s “Buffy The Vampire Slayer” is in central Iowa this weekend to appear at the Wizard World Comic Con in Des Moines. 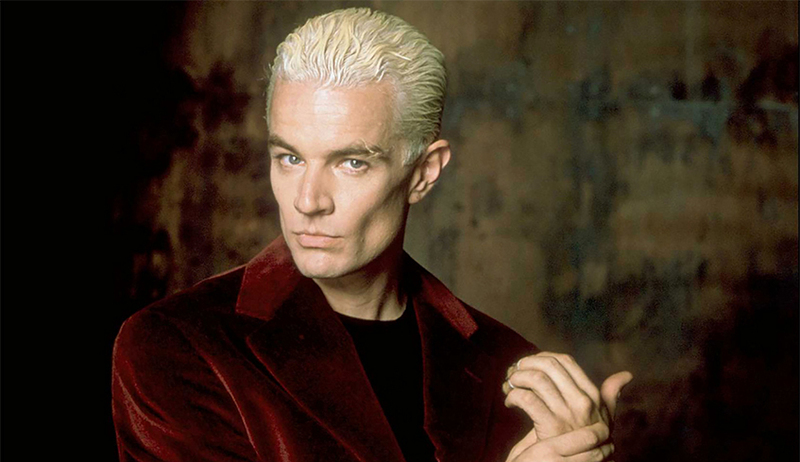 James Marsters played a vampire villian named Spike who was originally going to be staked into dust after a few episodes of “Buffy,” but quickly developed such a fan following that he became a series regular. While Marsters was born and raised on America’s West Coast, the character Spike was from England, so he had to be proficient with the accent. As he visits Comic Cons across the country, Marsters still encounters people who -don’t- know he’s -not- a Brit. 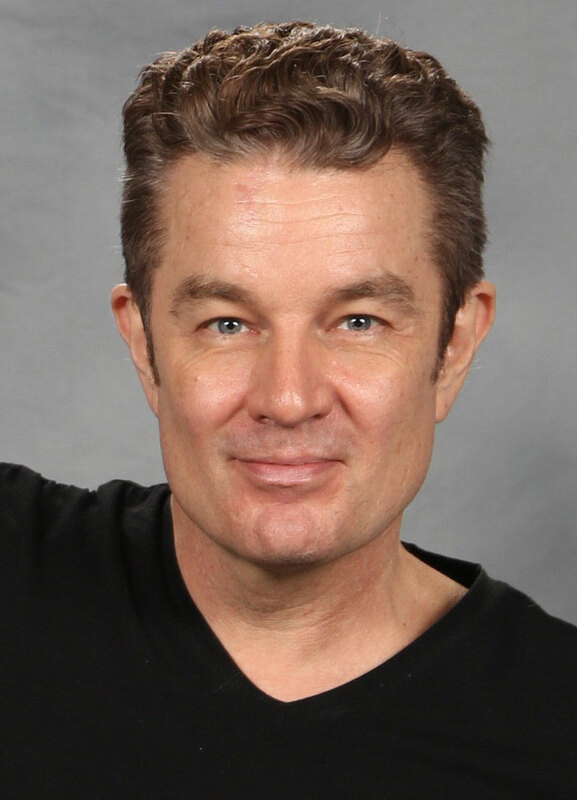 In addition to being a key player in the “Buffyverse,” Marsters has enjoyed roles in many other top-flight sci-fi franchises, including Star Wars, Doctor Who, Battlestar Galactica, Spiderman and Superman. His latest project also revolves around a fantasy universe of superheroes and ubervillans. “I’ve been cast in a new television series for Hulu,” Marsters says. “It’s based on a Marvel comic book and it’s produced by Marvel, called ‘Runaways’ and that’s going to keep me busy for the forseeable future.” “Runaways” is scheduled to debut in 2018. It’s about a group of teens who discover their parents are super-villains in disguise. After that series runs its course, Marsters says, he’ll take what comes. “I find that the roles that come to me are much more interesting than the ones I might dream up for myself,” Marsters says. He says his first role on stage was playing Eeyore in a 4th grade production of “Winnie The Pooh” and he’s been hooked on acting ever since. Marsters will be joined at Comic Con by another “Buffy” veteran, actress Emma Caulfield who played Anya on the hit Fox show which ran seven seasons, from 1997 to 2003. Comic Con runs today through Sunday at the Iowa Events Center.